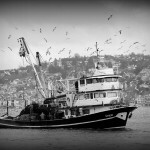 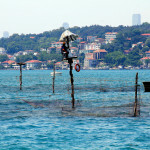 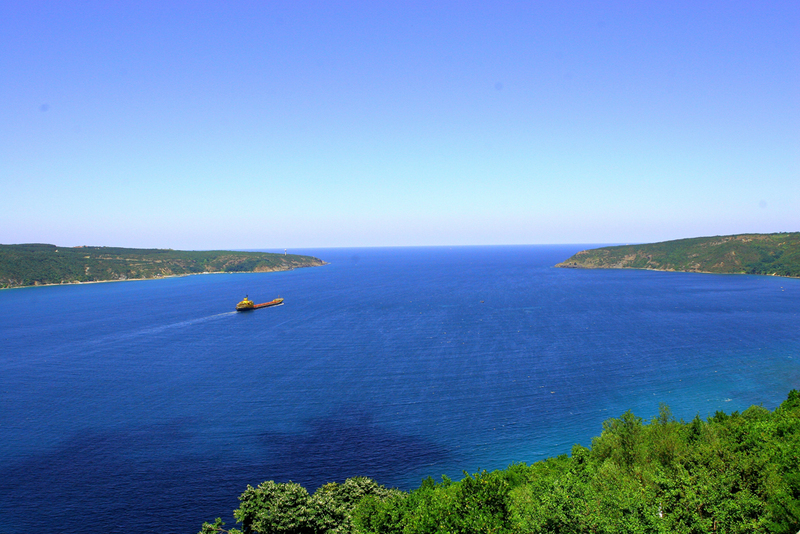 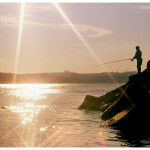 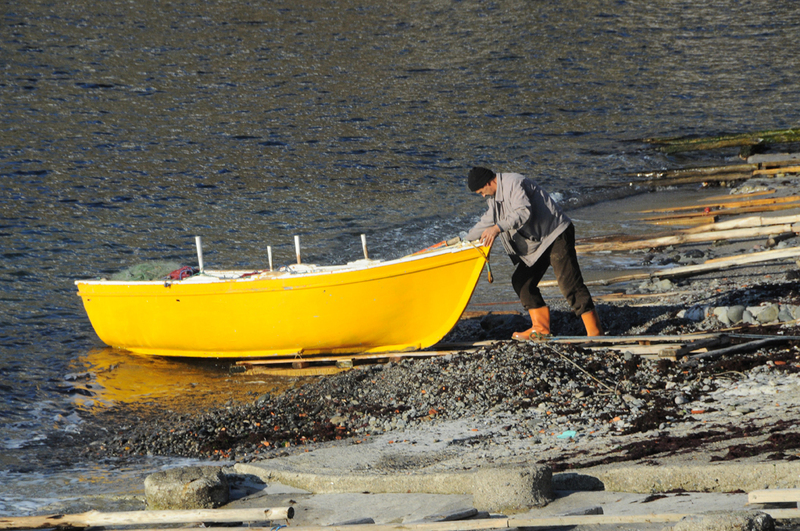 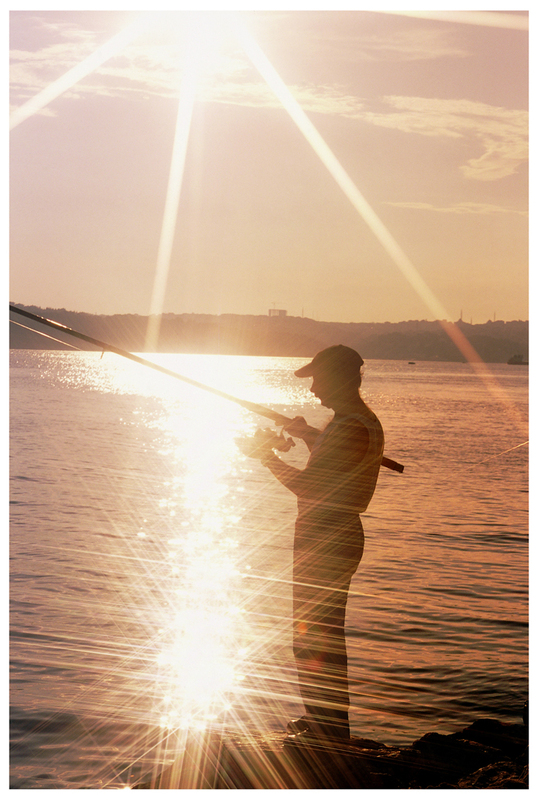 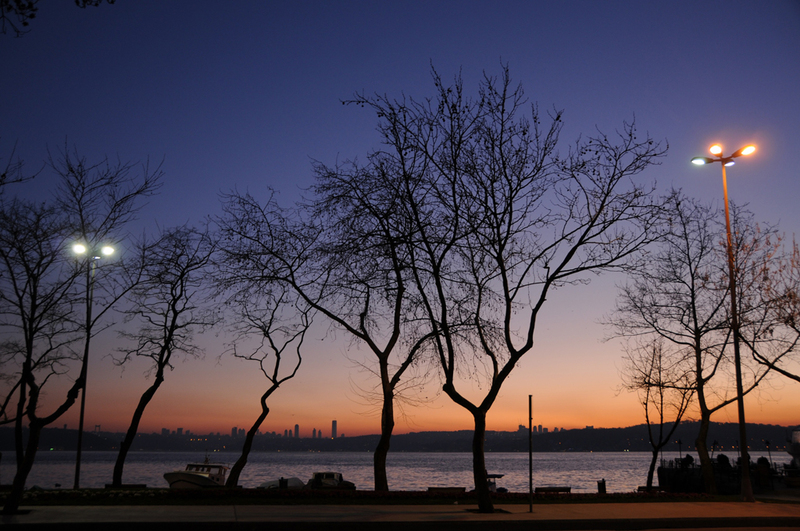 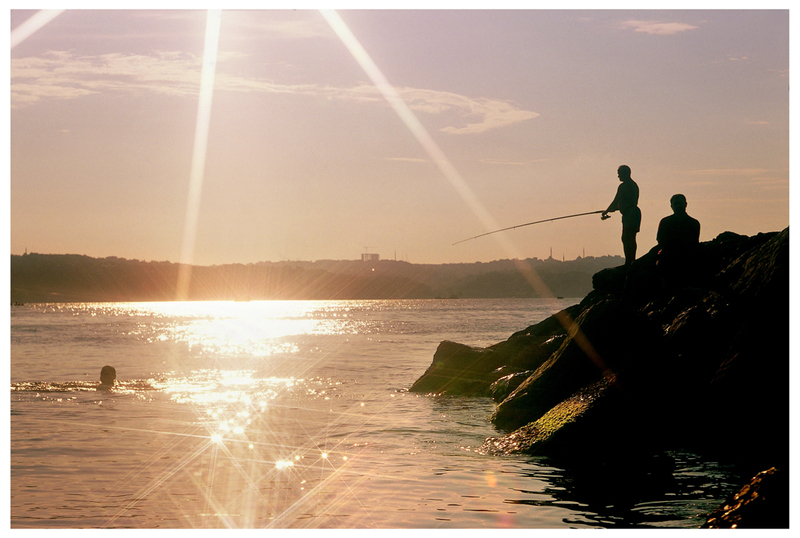 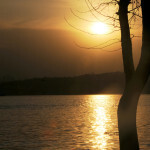 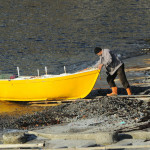 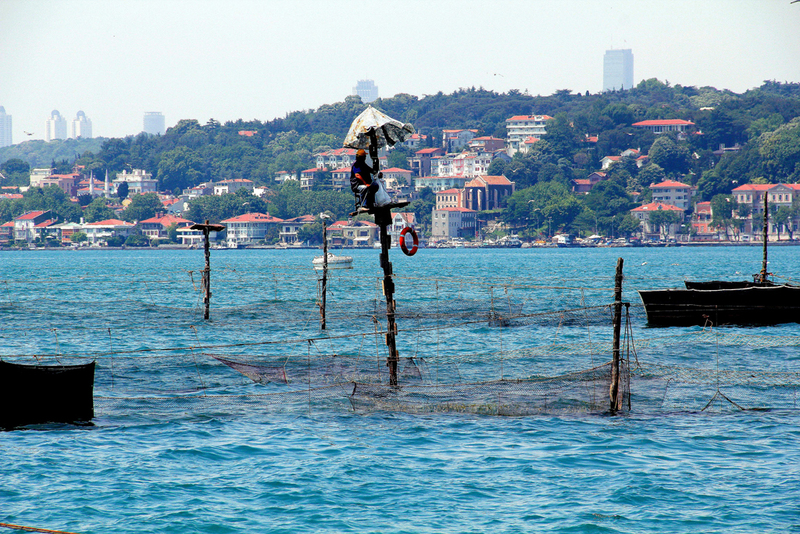 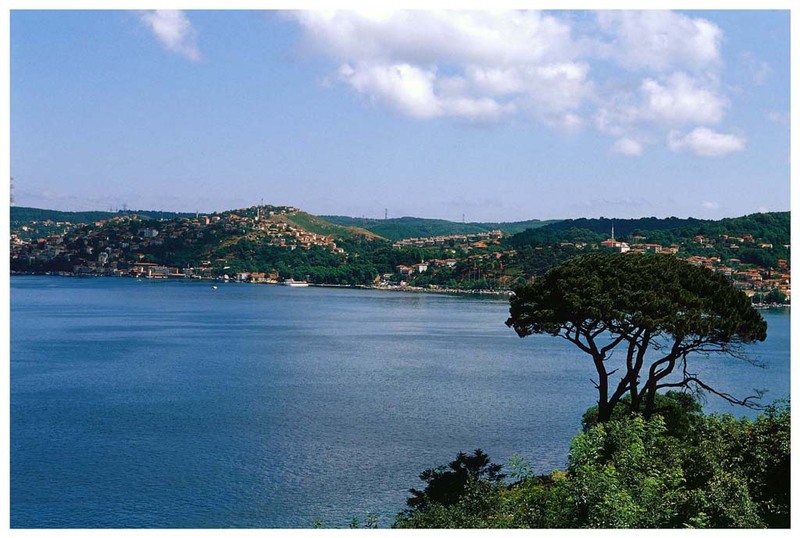 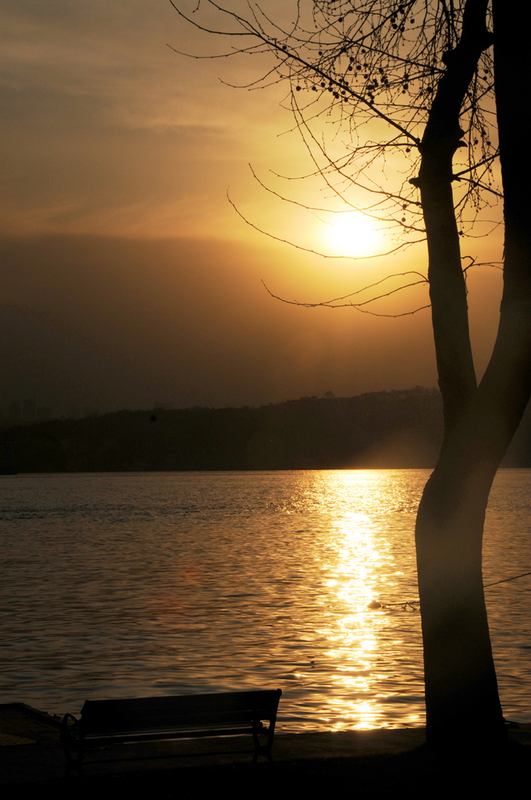 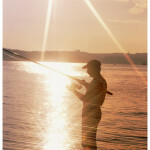 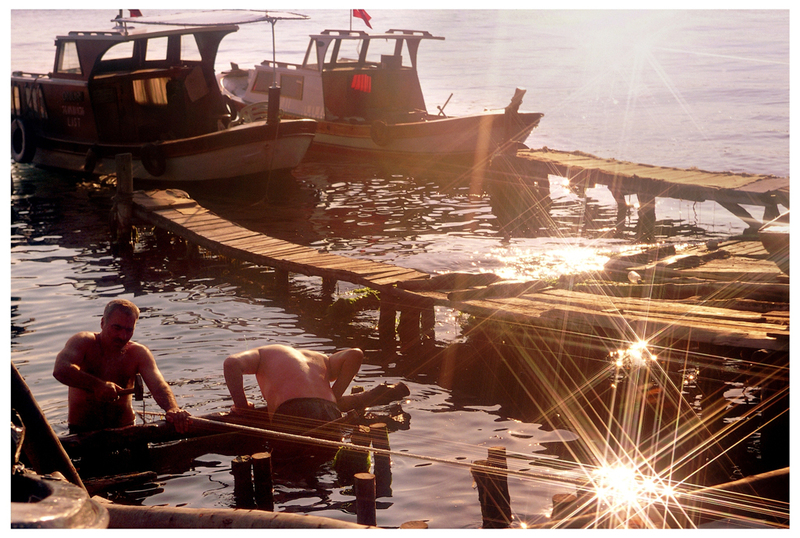 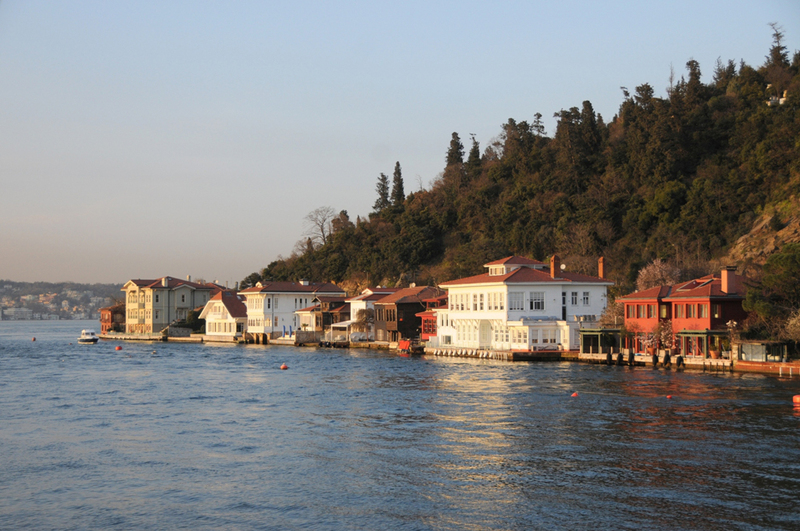 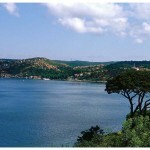 Beykoz is located on the west of Kocaeli Peninsula in the Çatalca-Kocaeli region of İstanbul. 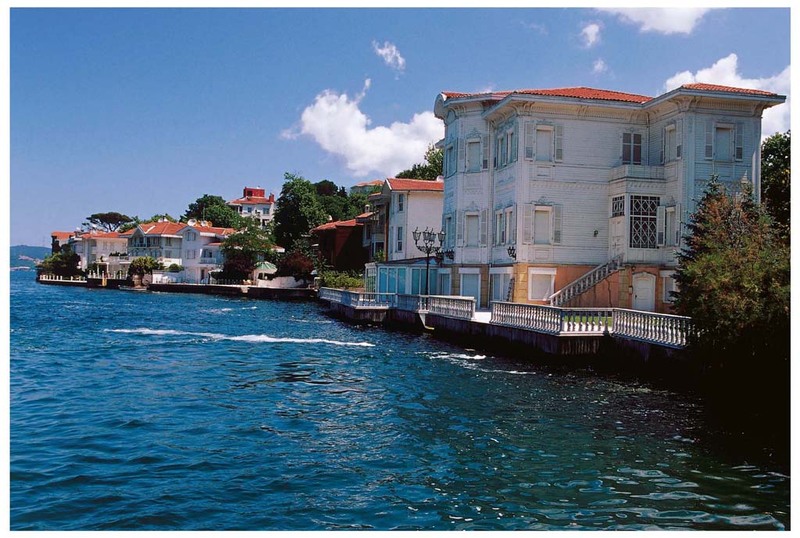 It is surrounded by the Bosphorus on the west, Şile on the east, Black Sea on the north and Çekmeköy, Üsküdar and Ümraniye on the south. 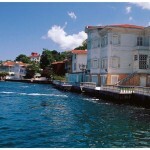 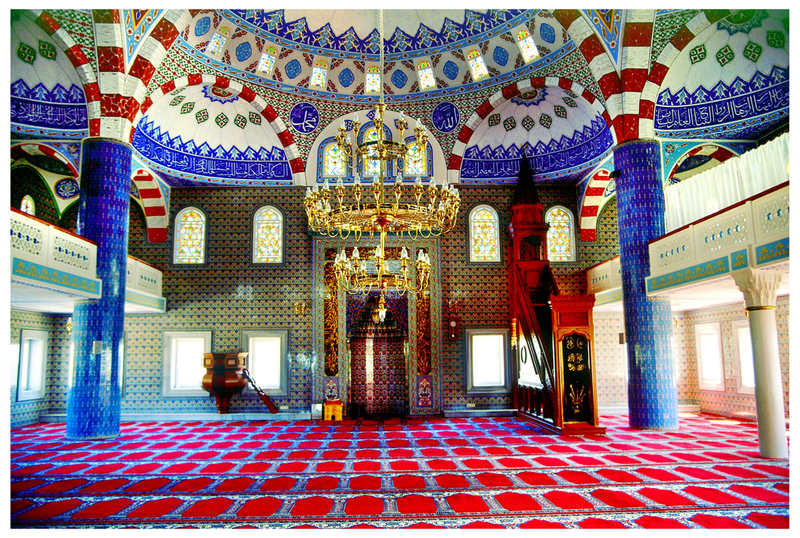 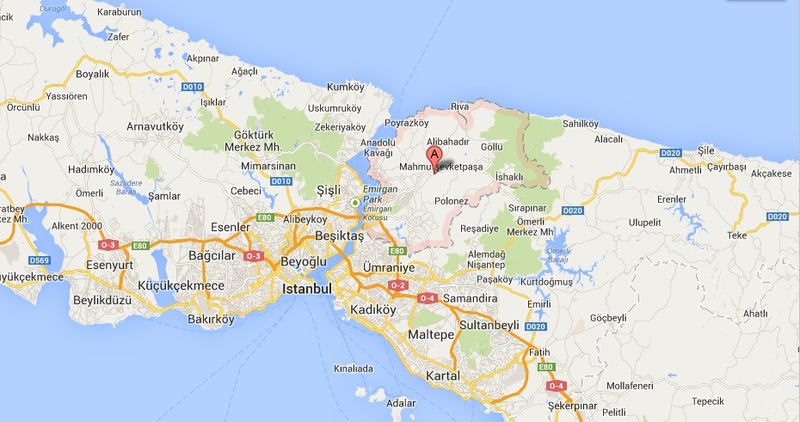 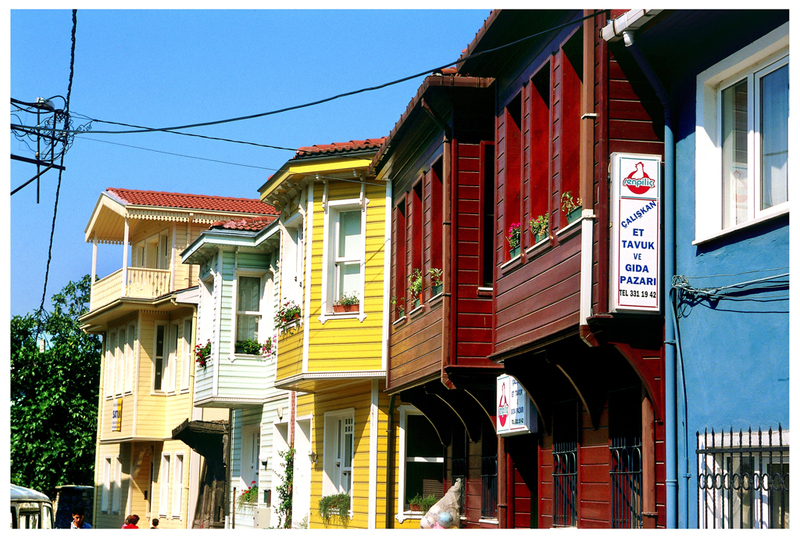 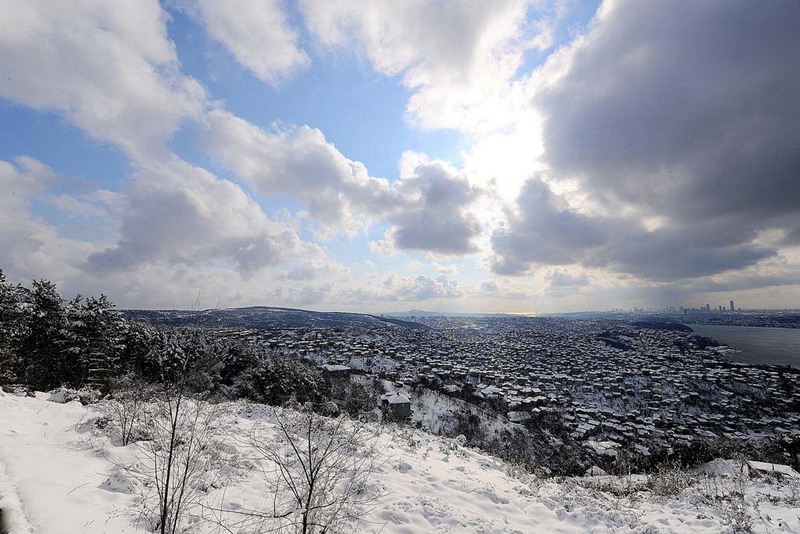 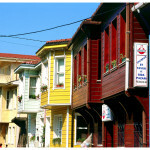 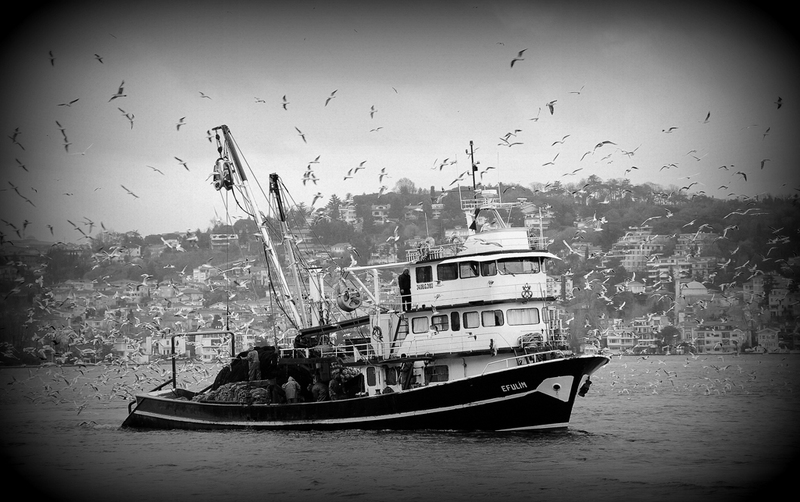 Beykoz is located in the west of Kocaeli Peninsula in the Çatalca-Kocaeli region of İstanbul. 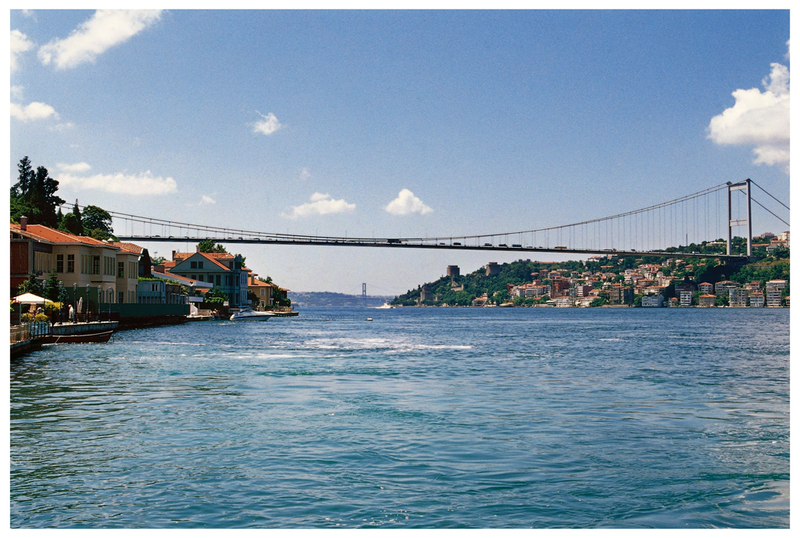 It is surrounded by the Bosphorus to the west, Şile to the east, the Black Sea to the north and Çekmeköy, Üsküdar and Ümraniye to the south. 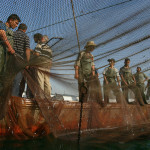 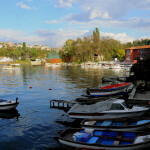 Since the early Republican period of Turkey, Beykoz has become a place for government sanctioned industrial investment. 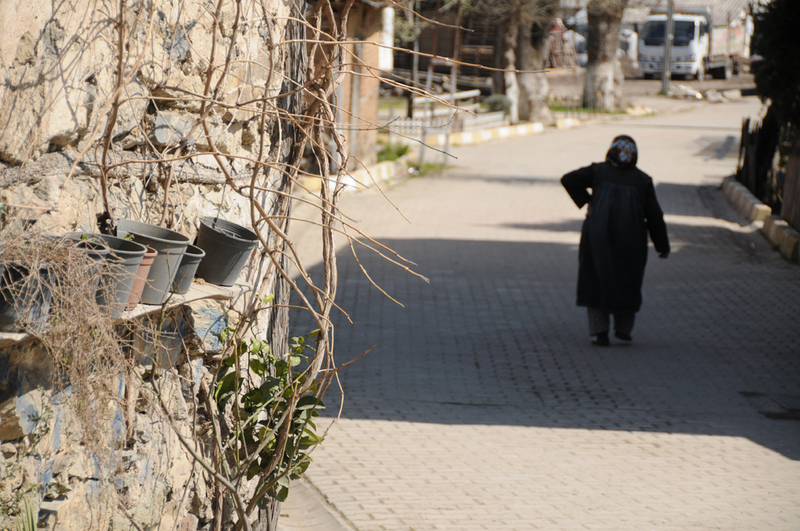 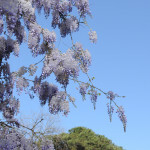 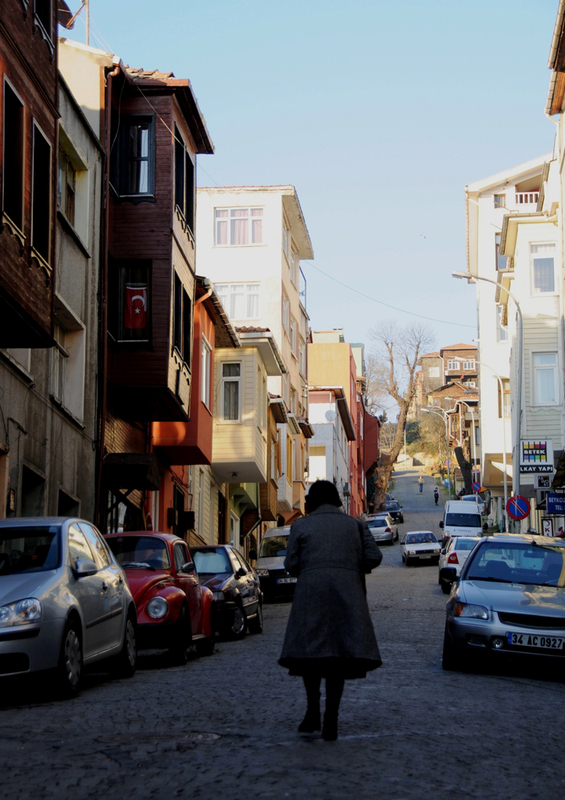 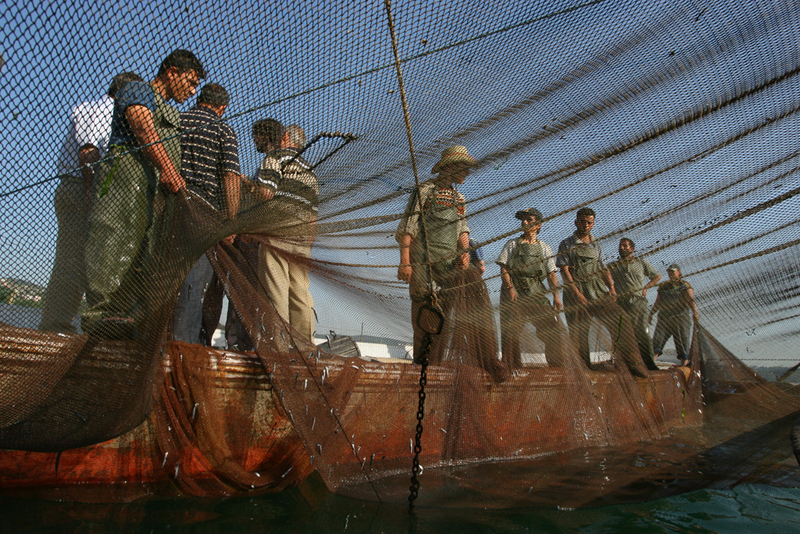 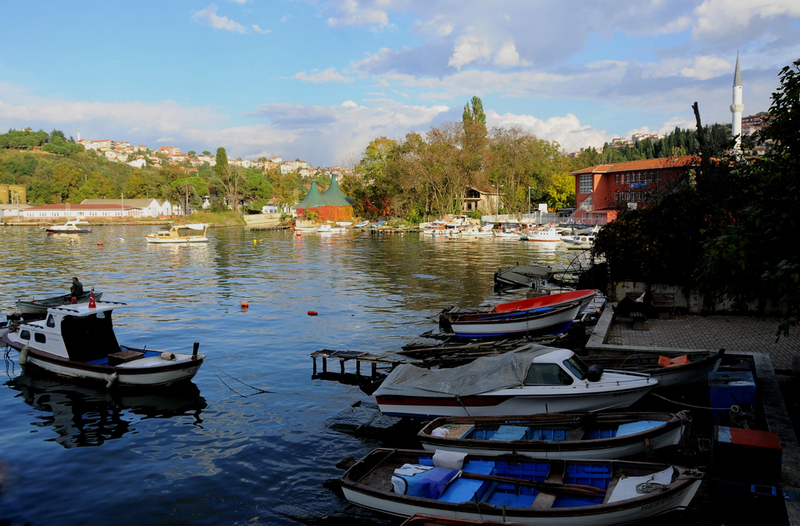 With the growth in industry, the population of Beykoz increased as workers located to the region in order to be close to the newly established factories and plants. 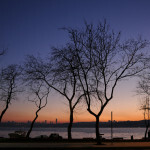 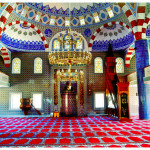 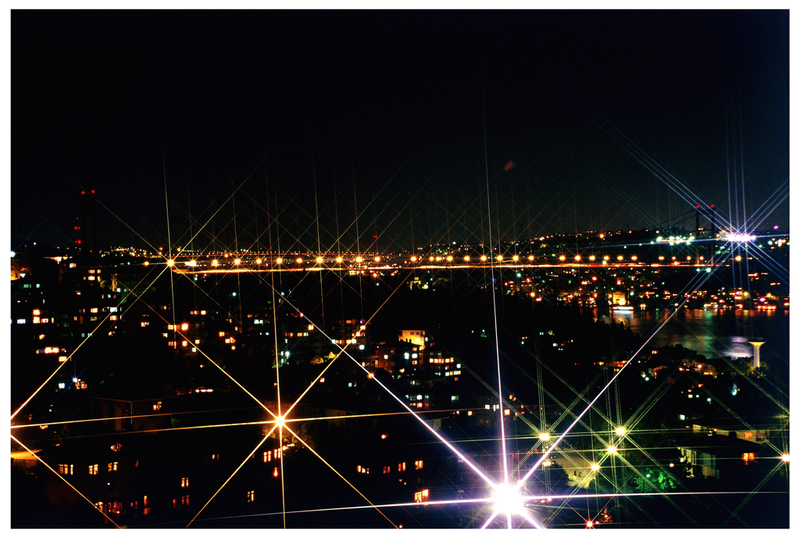 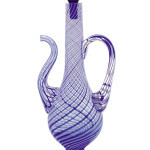 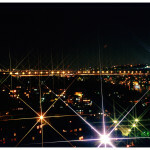 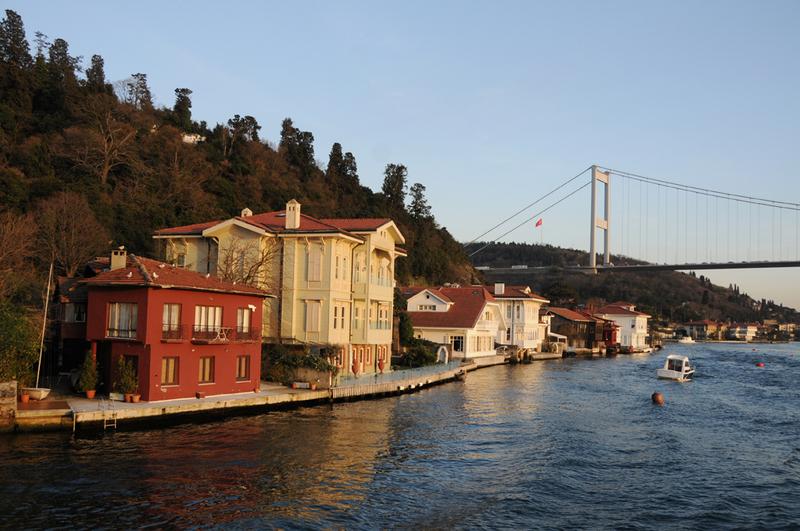 It is also called the “pearl of the Bosphorus”. 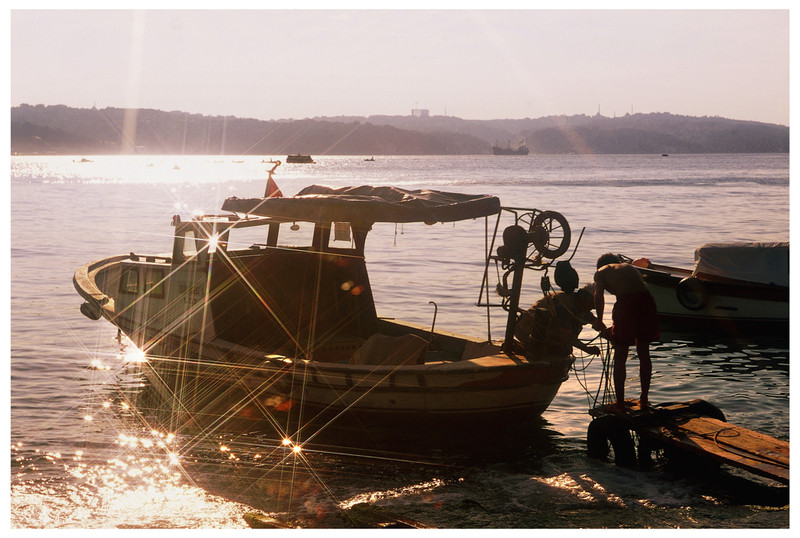 The earliest settlement in Beykoz dates back to about 2700 years ago, but it is still not clear who the first inhabitants of the area were. 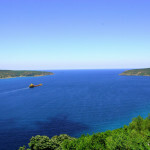 A site in Anadolu Kavağı was used for a ritual sacrifice in the Roman period and it is speculated that sailors who intended to sail towards the Black Sea made offerings and sacrifices to Zeus and Poseidon at this site. 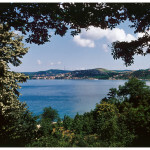 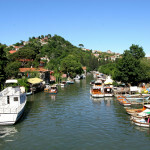 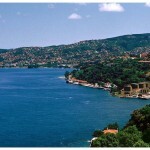 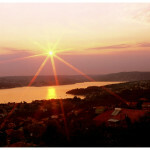 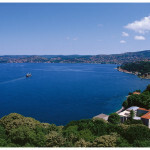 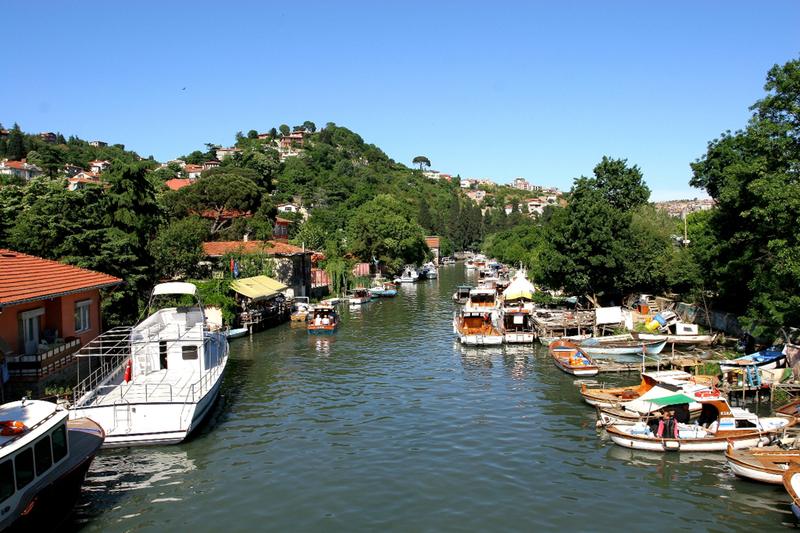 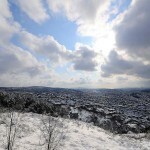 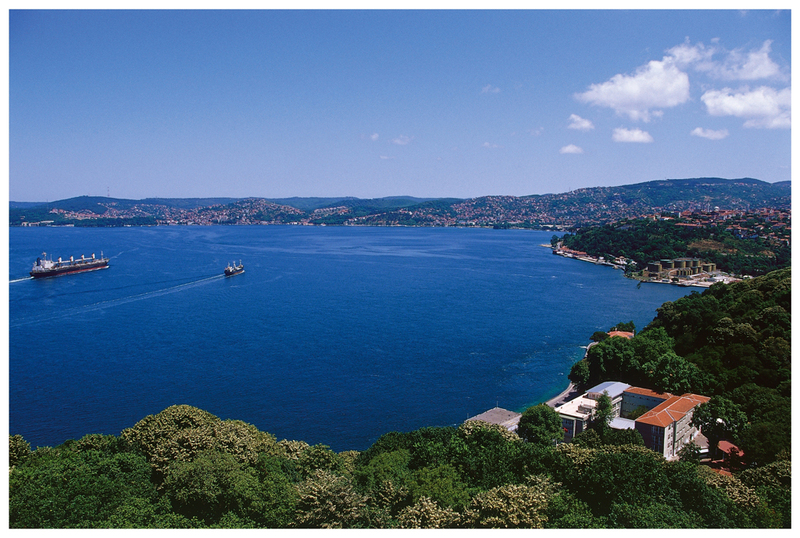 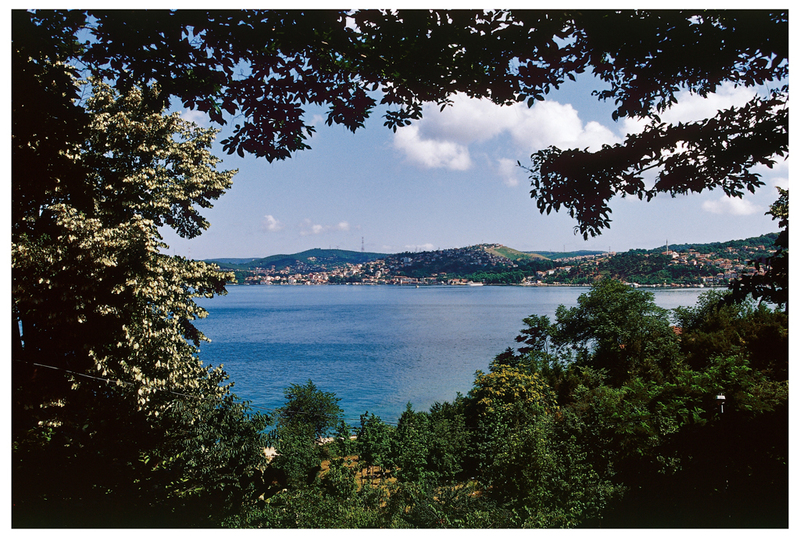 Beykoz was transformed into an elegant town after it was captured by the Turks about 700 years ago. 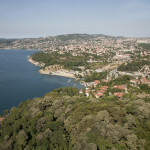 The existence of so many imperial hunting lodges in the area suggests that Beykoz was used as a hunting and entertainment destination for centuries. 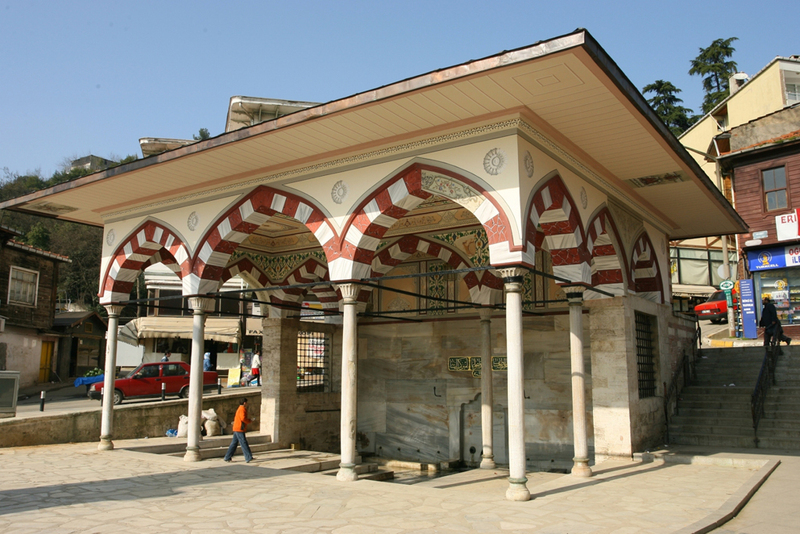 Beykoz was captured by Bayezid I (the Thunderbolt) long before the conquest of İstanbul, around 1402. 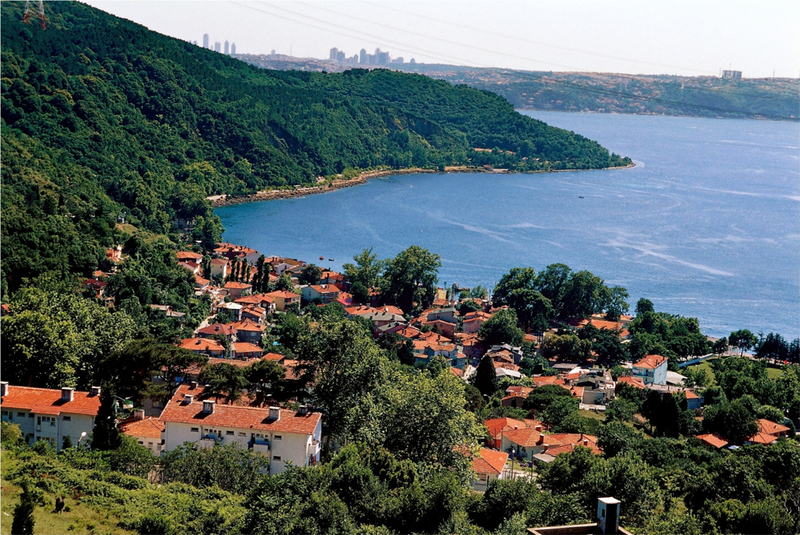 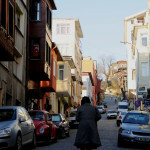 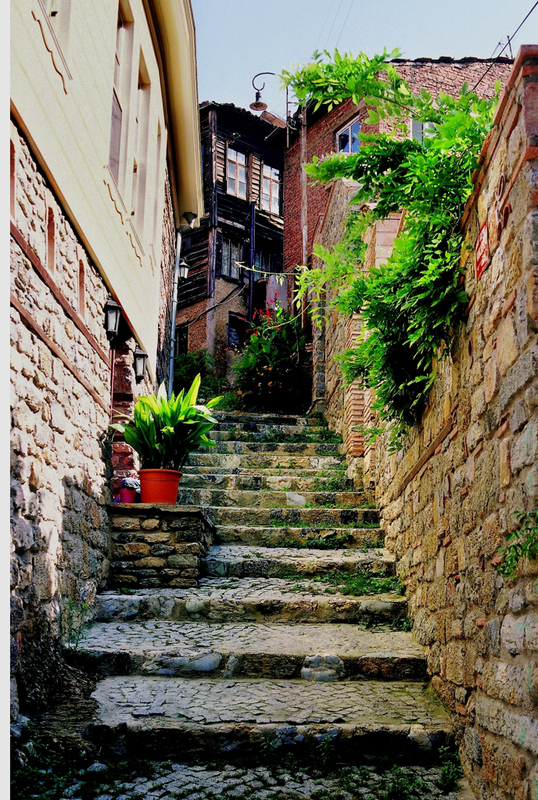 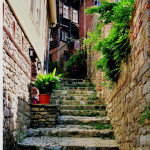 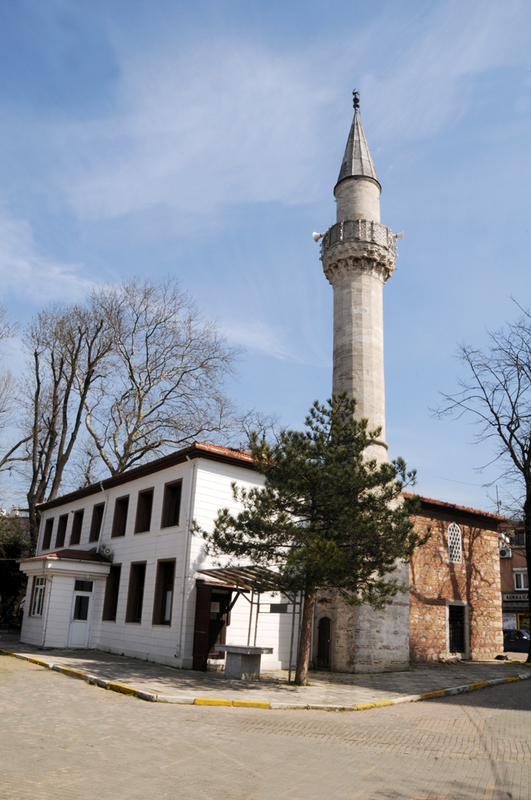 Its Byzantine name “Amikos” became Beykoz once the village became a part of the Ottoman Empire. 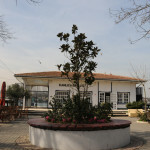 Since it was reserved for the seats of Kocaeli “Beys” (Princes); it adopted its current name as “Bey” and “Koz” (meaning “village” in Persian). 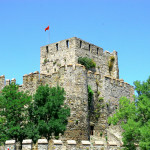 It is said that Mehmed the Conqueror received the news of the Ottoman capture of Tokat Castle while he was hunting in Beykoz and consequently had a hunting lodge built on the spot to commemorate the victory. 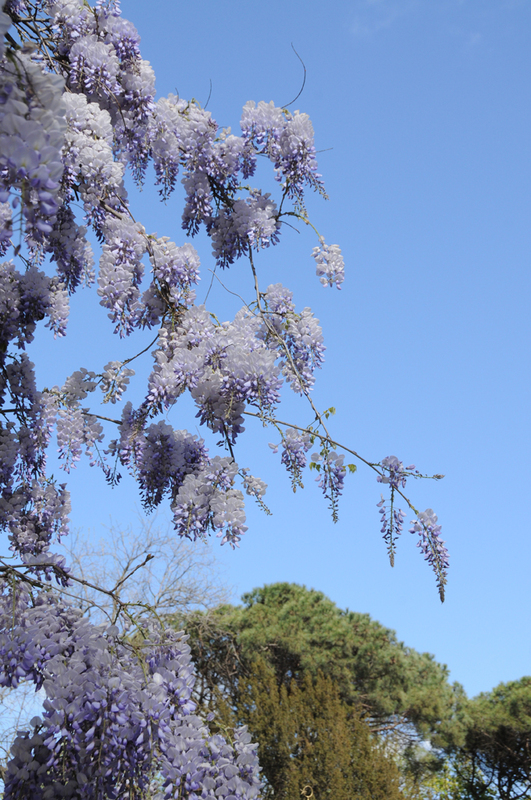 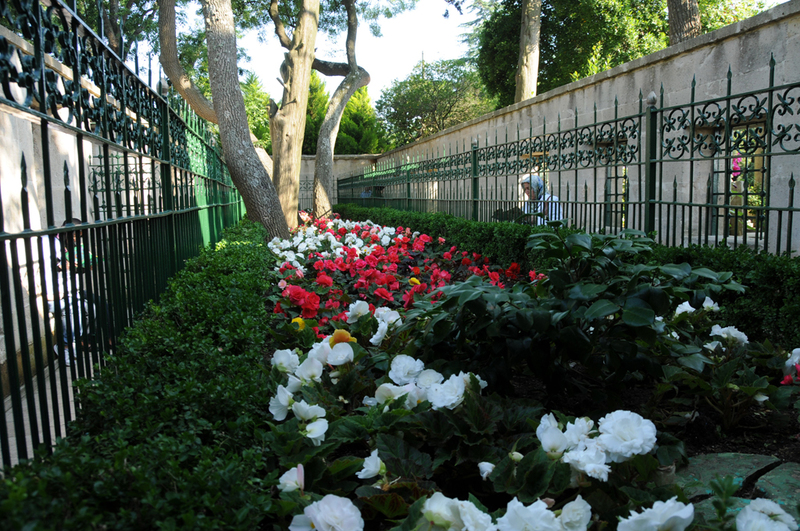 The area was called “Tokat Gardens” and today, the neighborhood “Tokatköy” occupies the site where the lodge and the gardens used to be. 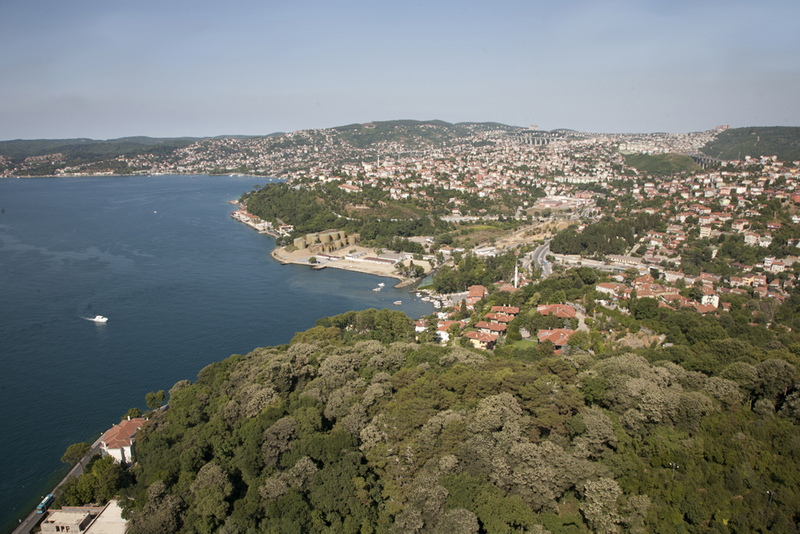 This fortress was built in 1395 on the order of Bayezid I (the Thunderbolt) on a 7000 square meter plot on the coast where the Bosphorus is at its narrowest. 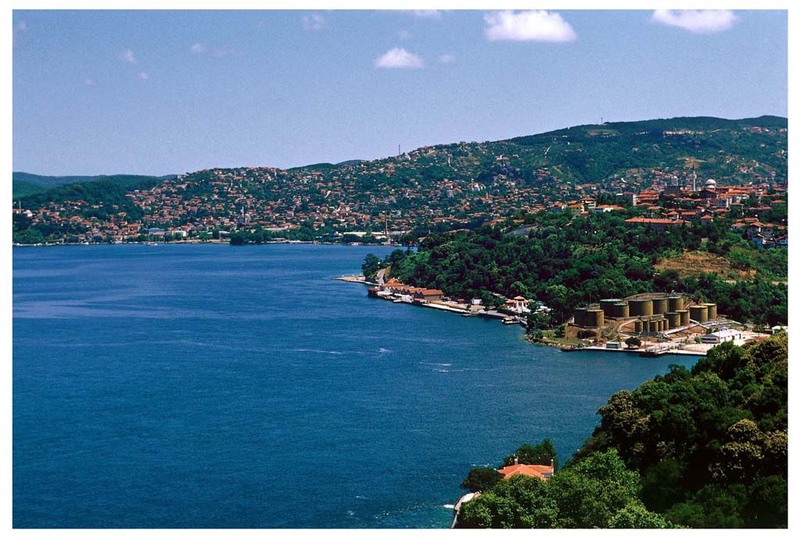 The Genoese had established colonies in the Black Sea region (in Kefe, Sinop and Amasra) in cooperation with the Byzantine Empire. 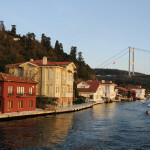 Thus, Bosphorus passage was of great importance for the Genoese. 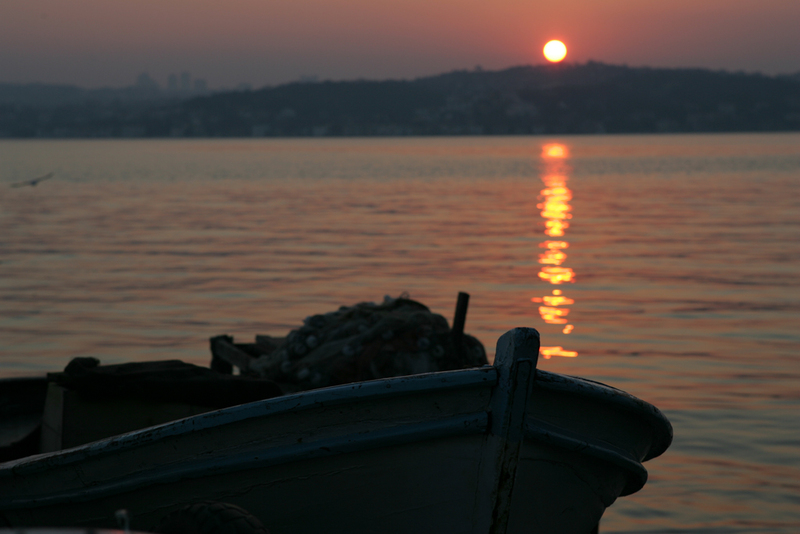 The Ottomans, too, had a similar interest in the Bosphorus. 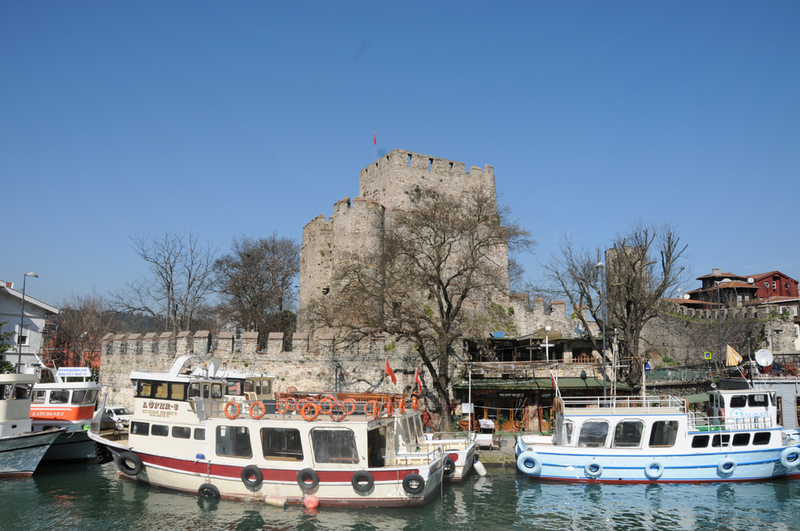 Another fortress was built on opposite side of the Bosphorus by Mehmed the Conqueror in 1451-1452 in order to control the passage of non-Turkish vessels. 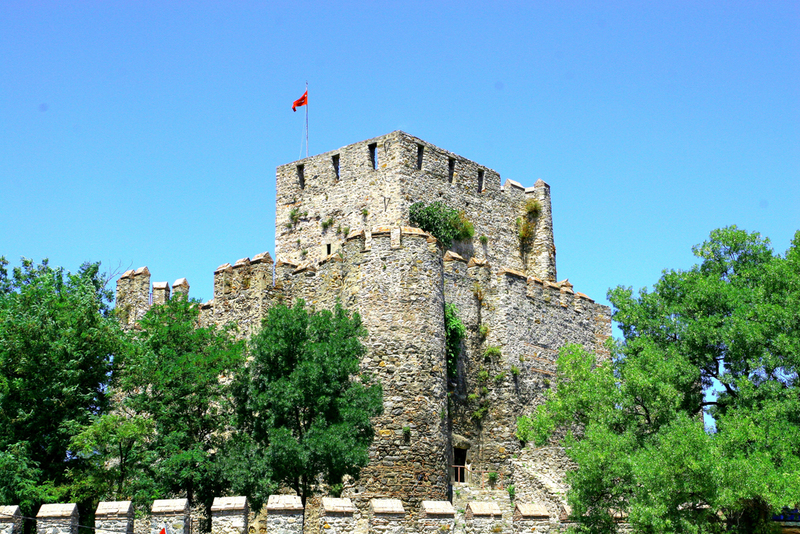 During the construction of the Rumeli Fortress, Mehmed II ordered additional fortified walls to be built around the Anatolian Fortress. 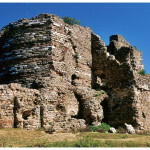 Thus, the fortification consists of an inner fortress, an outer fortress and the walls surrounding all the structures. 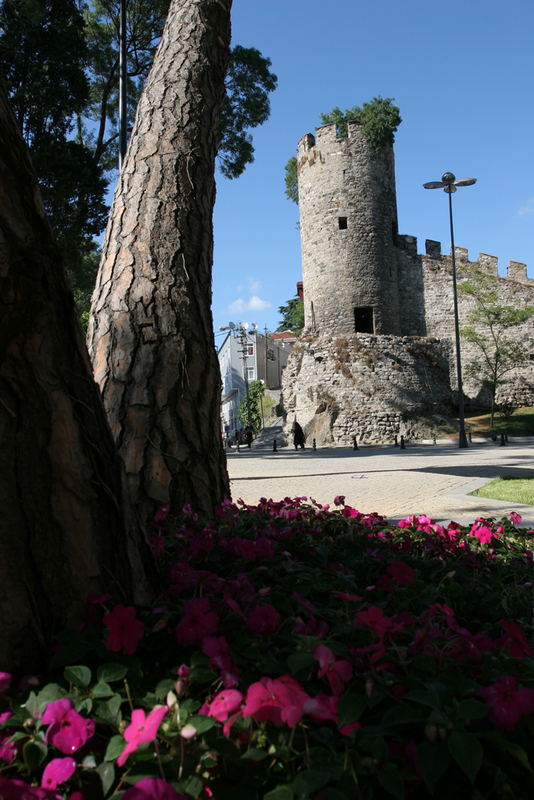 The inner fortress is actually a rectangular, four-story tower. 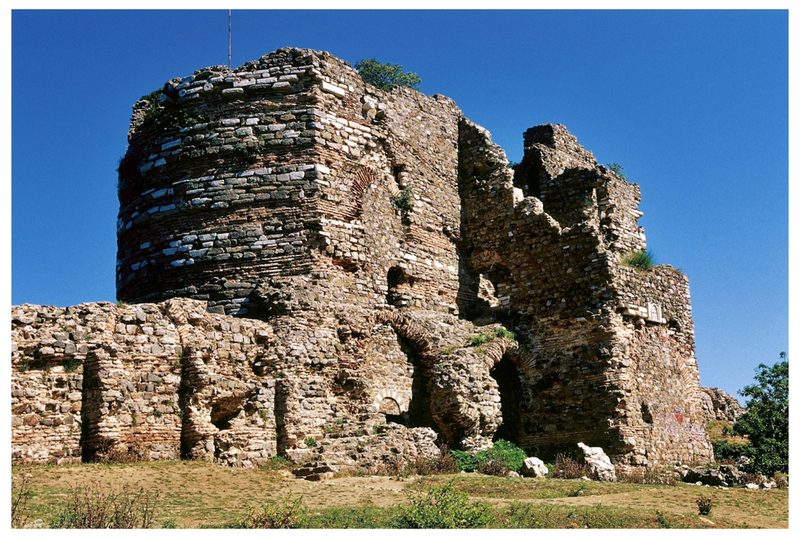 When it was first built it had no gates, and it could only be entered using a drawbridge between the inner walls and the tower. 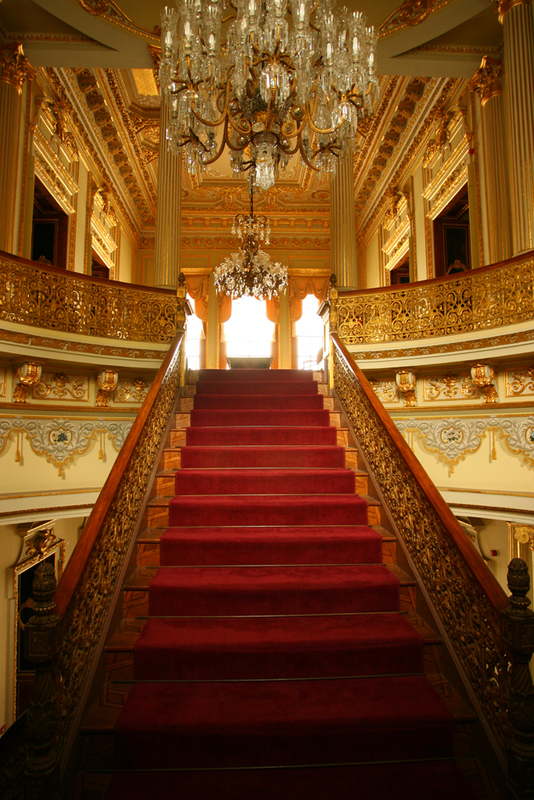 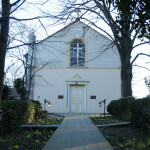 The upper stories were accessed the wooden stairs inside. 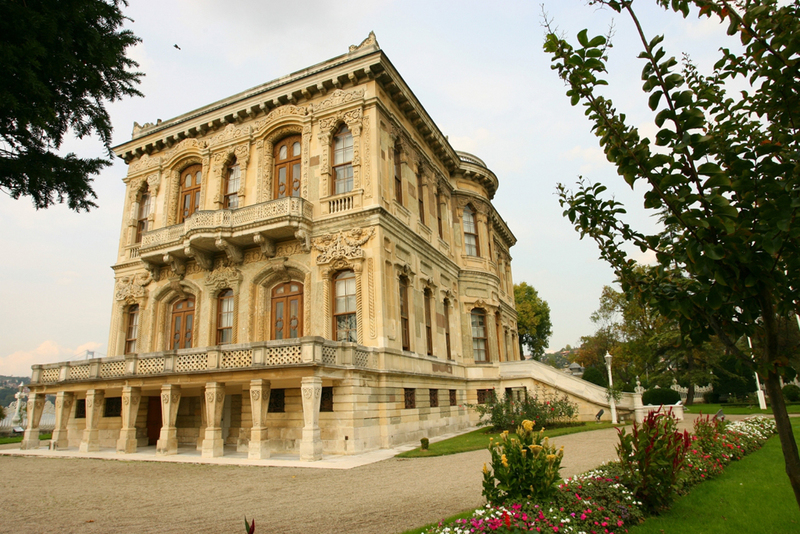 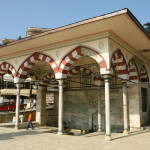 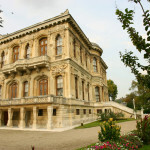 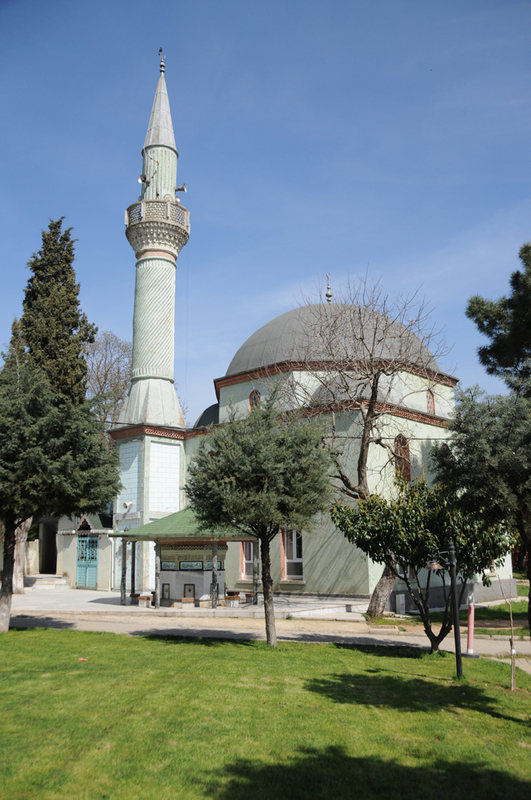 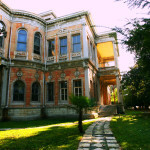 Küçüksu Pavilion was built by Nigoğayos Balyan on the order of Sultan Abdülmecit and its construction was completed in 1856. 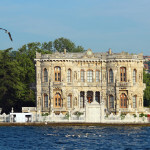 Originally called “Göksu Pavilion”, the building was one of many pavilions on the Bosphorus used by the Ottoman sultans for short stays during their excursions. 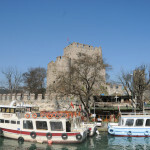 It has two floors, stone walls and it was built as a loadbearing structure. 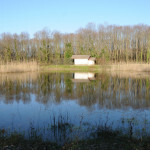 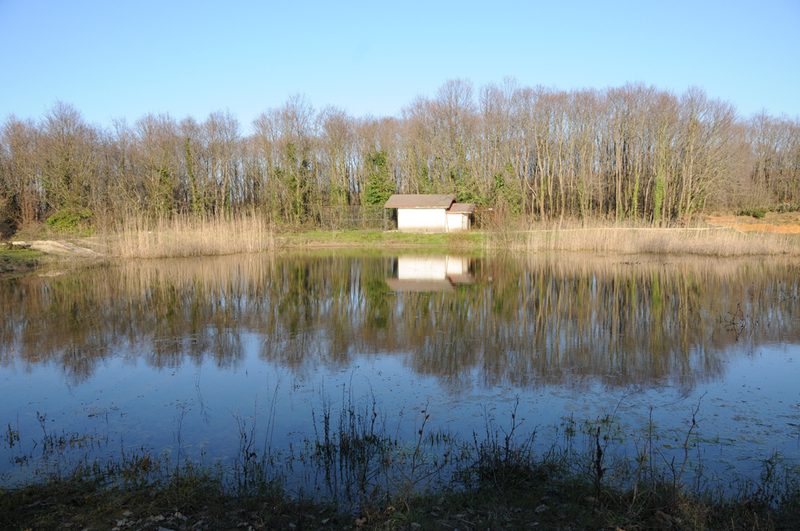 The pavilion sits on a parcel of land approximately 15m x 27m in size. 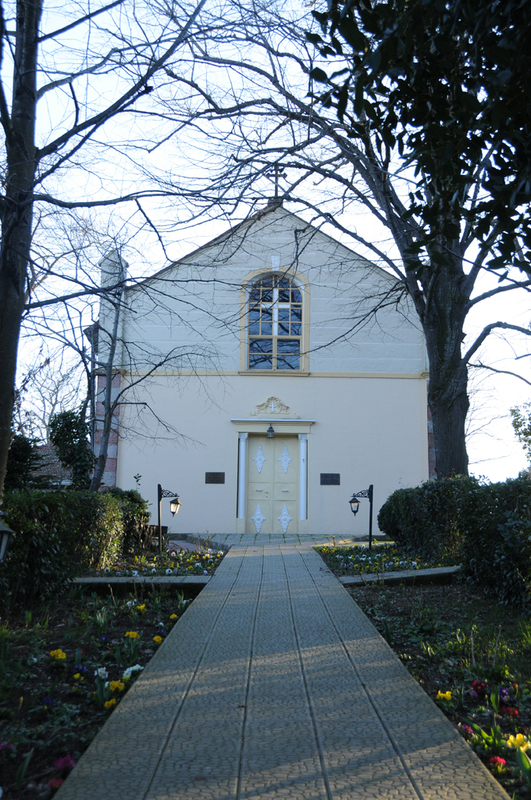 There is a kitchen, cellar and servants’ rooms in the basement. 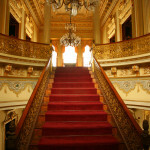 The upper two floors have four rooms surrounding a central hall. 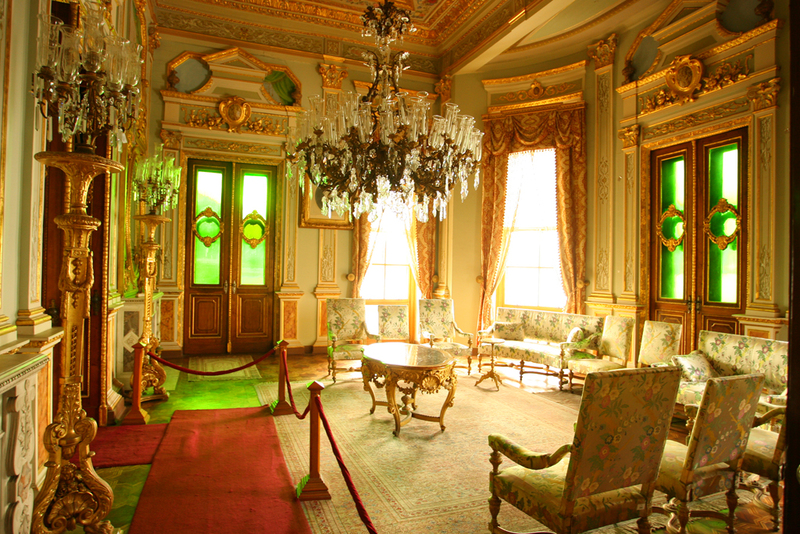 Each room opens to the hall and to the adjacent room. 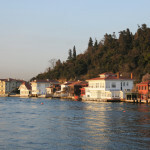 The rooms at the waterfront have two fireplaces while the others have one each. 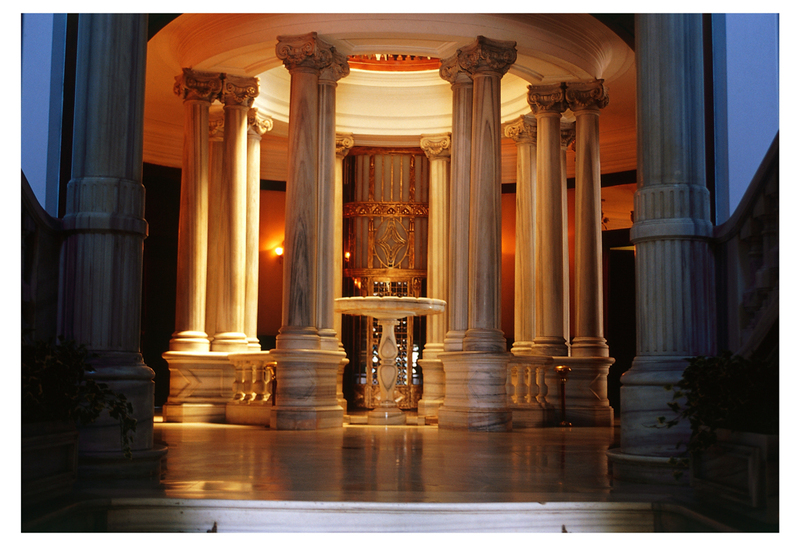 The pavilion underwent a modern restoration process in 1994 and is open to public. 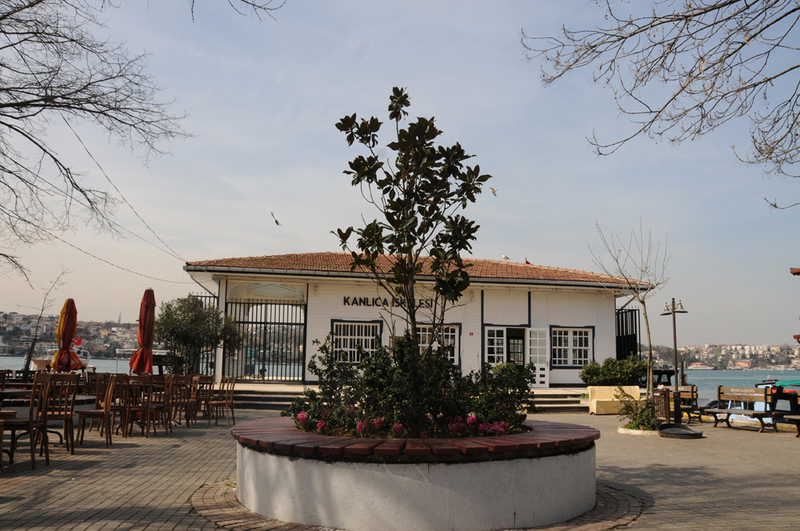 The port next to the pavilion, the piazza around the fountain and its authentic garden makes it an ideal place for the people of İstanbul to enjoy the Bosphorus view in a historical atmosphere. 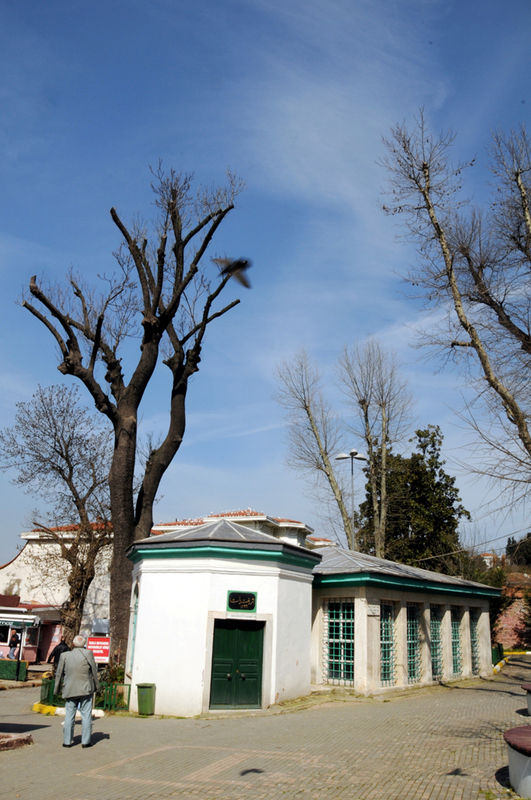 The first lighthouse here was opened in 1834 and gave its name to the nearby village. 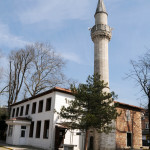 The current lighthouse was built so that French and British warships could easily navigate the entrance to the Black Sea and the Bosphorus during the Crimean War. 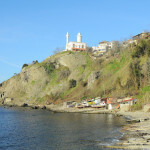 The tower part, as well as the lighthouse on the opposite side of the strait, was built by a French company and started operating on the 15th of May, 1856. 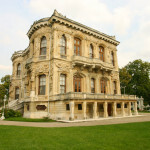 The 100-year operating privilege given to the French was cancelled in 1933. 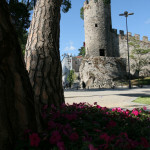 The height of the white stone tower is 20 meters. 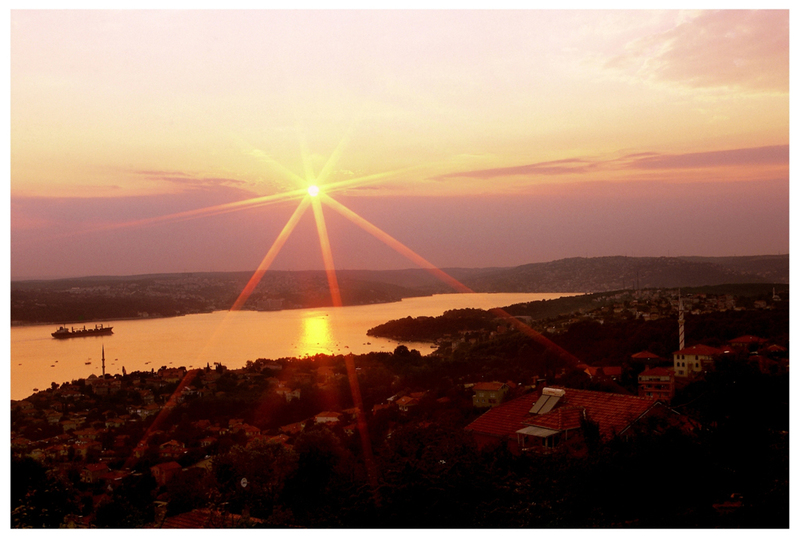 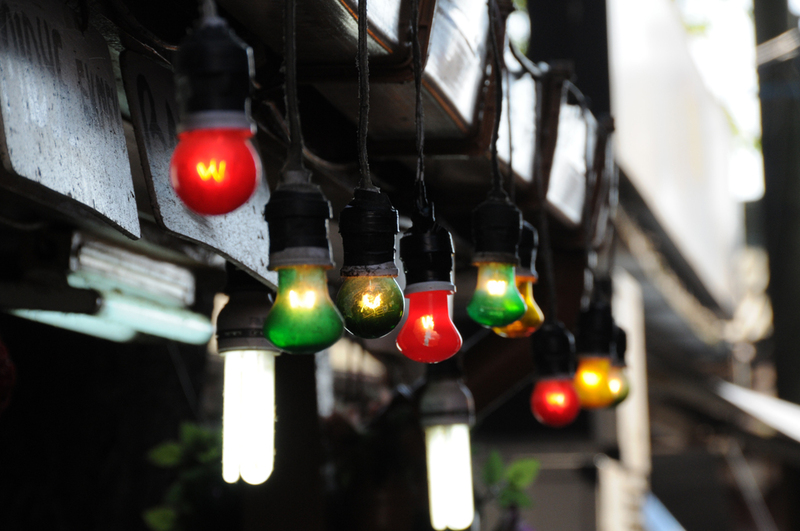 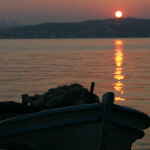 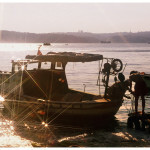 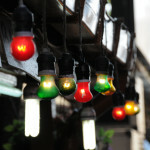 Its light doesn’t rotate 360 degrees, leaving a small angle facing Beykoz dark. 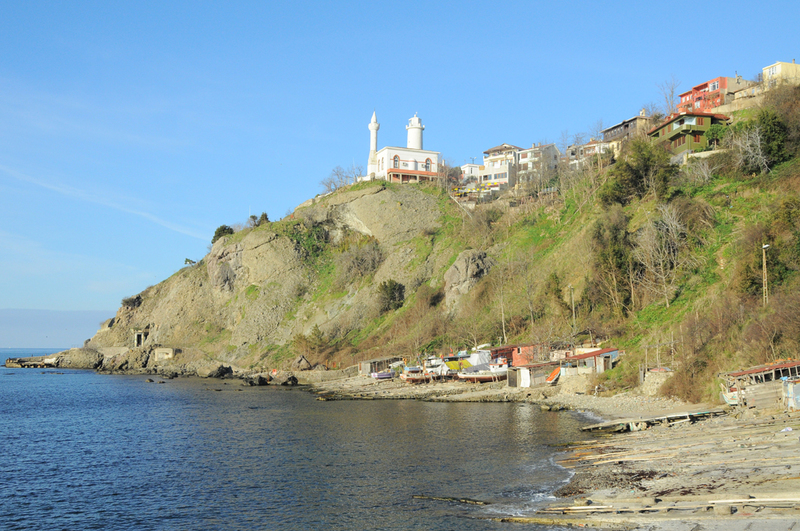 Anadolu Feneri is a rare lighthouse in that it is still largely in its original condition. 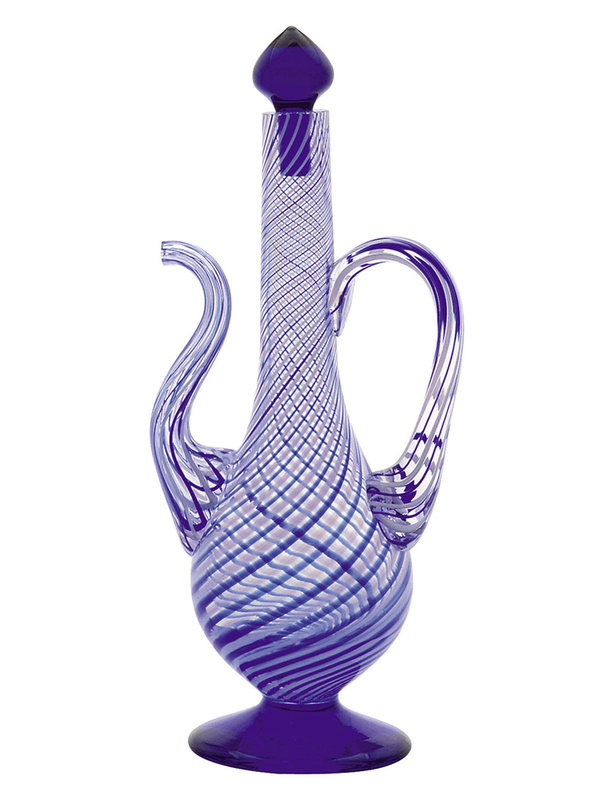 Only the bulb and the engine that rotates the crystal have been added to the original structure. 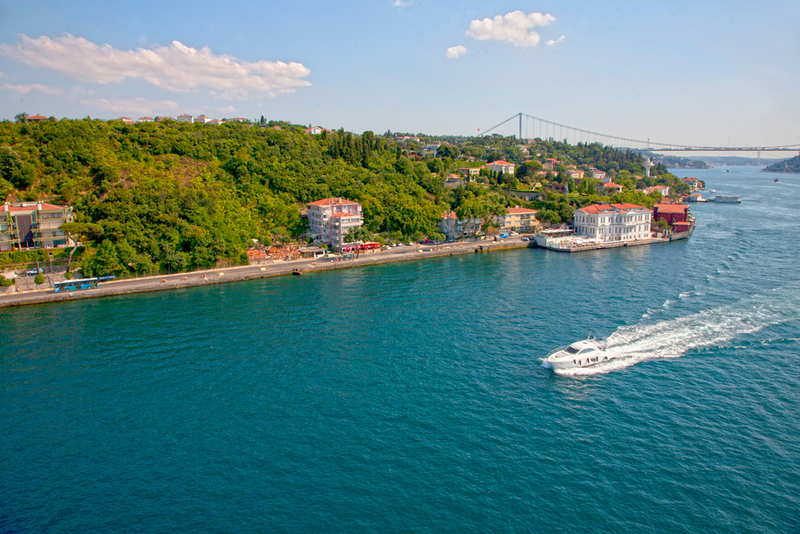 At 75 meters above sea level, the lighthouse gives out a white light and flashes every 18 seconds. 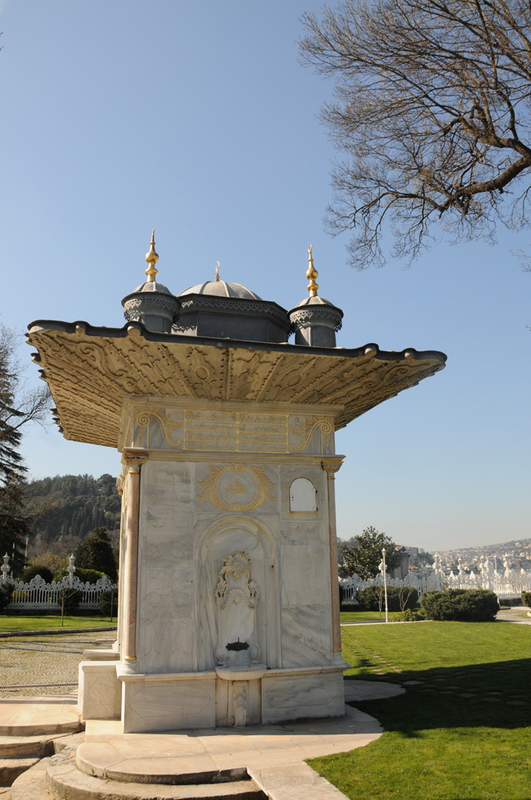 The title “Hıdiv” was used by the viceroys of the Ottoman Empire in Egypt. 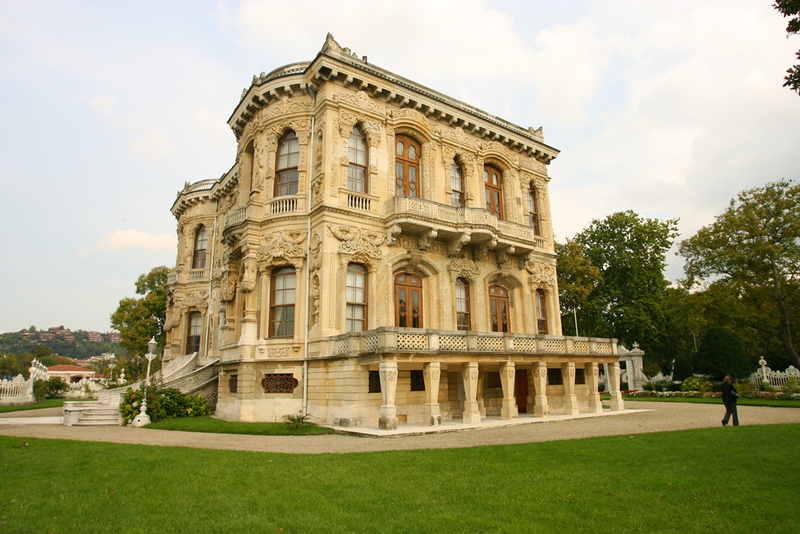 At the end of the 19th century, the young Hıdiv Abbas Hilmi Pasha had to stay in Istanbul for an extended period of time in order to find a solution against the British influence in Egypt and get support from the Ottoman administration. 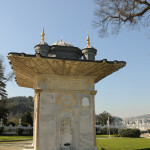 To accommodate his stay, he bought two wooden mansions in 1903, in the area where the pavilion stands today. 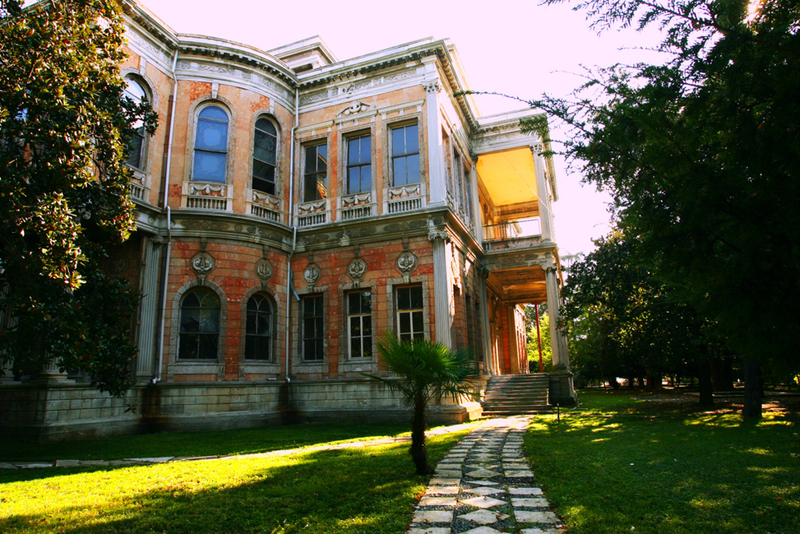 Eventually, Abbas Hilmi Pasha bought the land on the slopes and the leveled area behind the mansions totaling around 250,000 square meters. 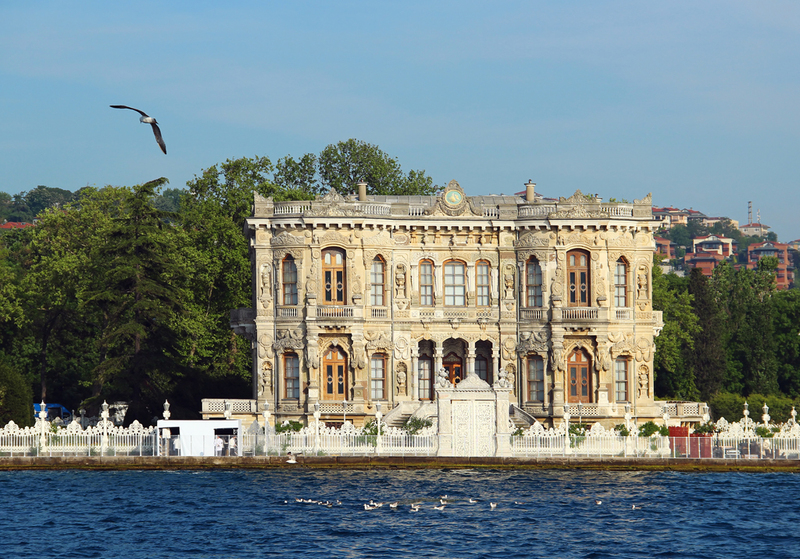 In 1907, Abbas Hilmi Pasha had the wooden mansions demolished and following the architectural fashion of the times, commissioned Italian architect Delfo Seminati to build a splendid Art Nouveau pavilion and a tower with a view of the Bosphorus on a 1000 square meter parcel. 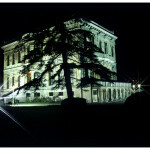 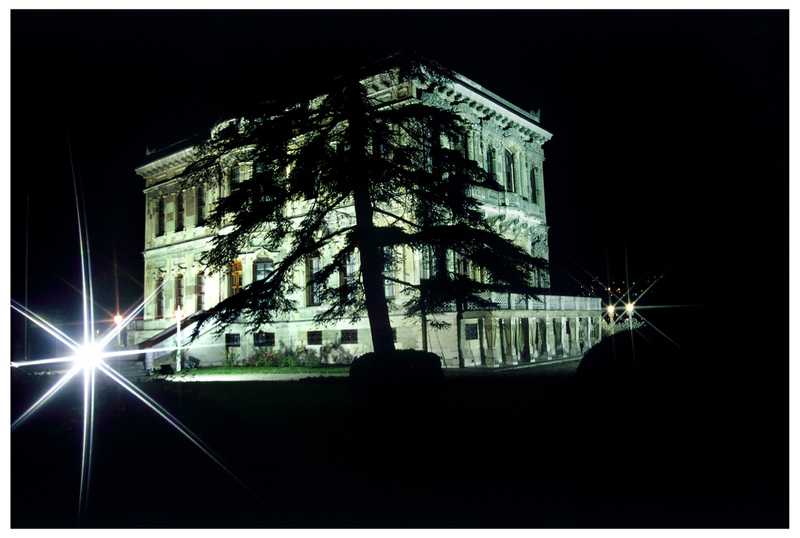 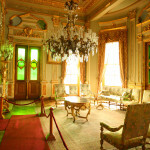 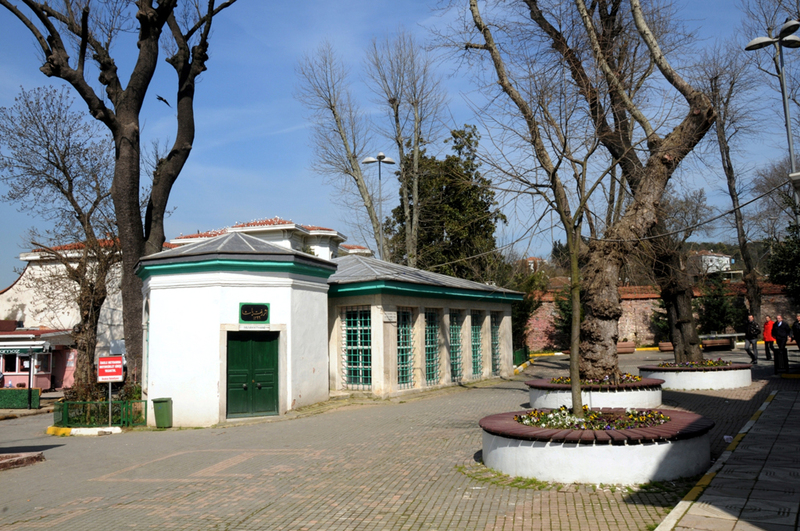 The family of Abbas Hilmi Pasha stayed in the pavilion until 1937 when it was sold to the Municipality of Istanbul. 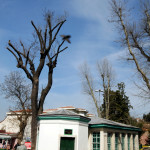 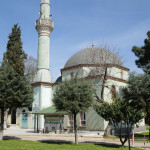 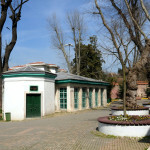 The pavilion was left unattended for a long time until it was restored by the Turkish Touring and Automobile Club on the initiative of Çelik Gülersoy in 1984. 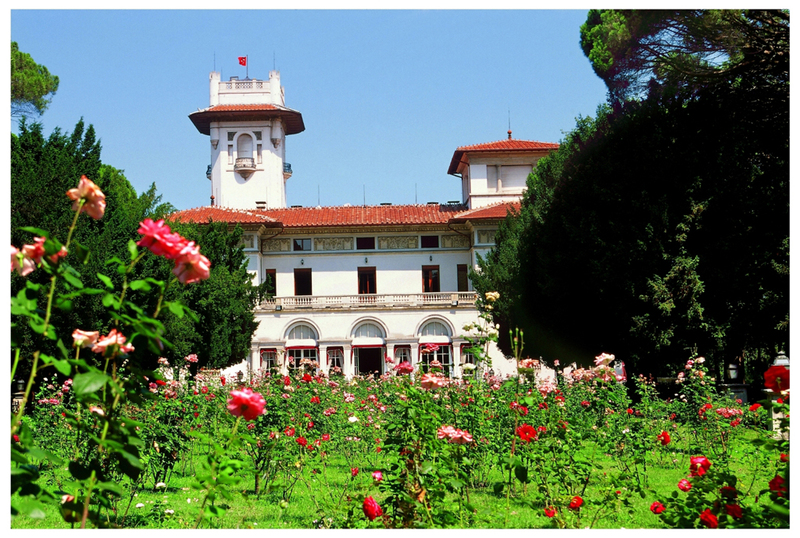 It underwent a second restoration in 1994-1996 and the municipal institution Beltur took over the business operation of the facilities. 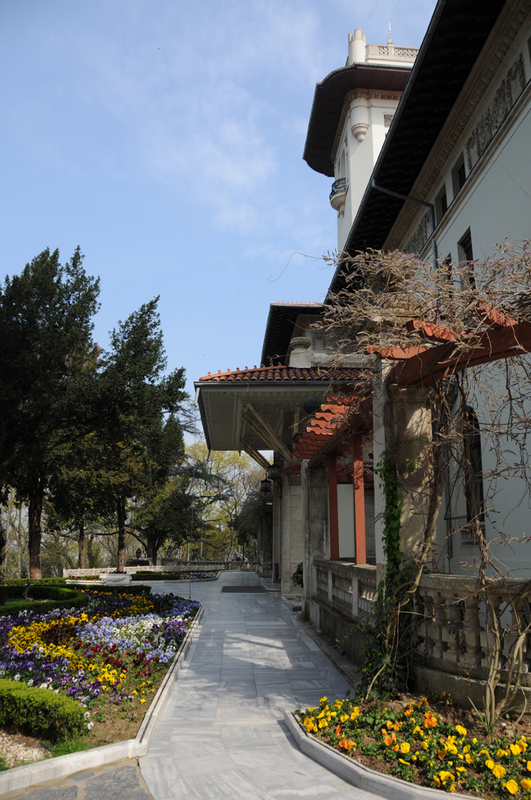 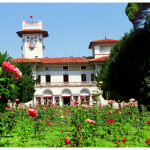 Today the pavilion, with its extensive gardens including one of the largest rose gardens in İstanbul, is used as a restaurant and social facility. 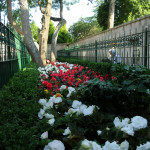 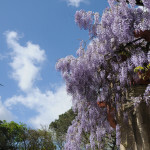 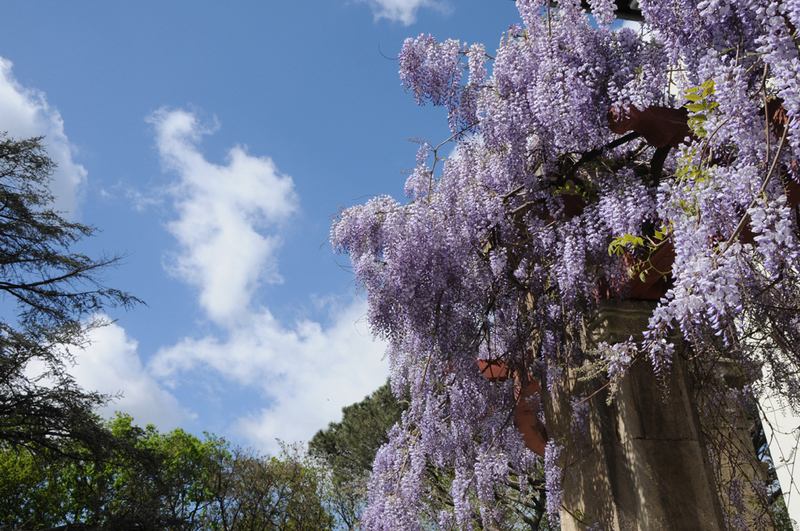 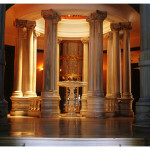 The gardens and the interior are used to host wedding ceremonies and other social occasions. 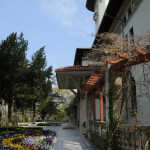 There is also a steep walking trail among the trees, behind the pavilion. 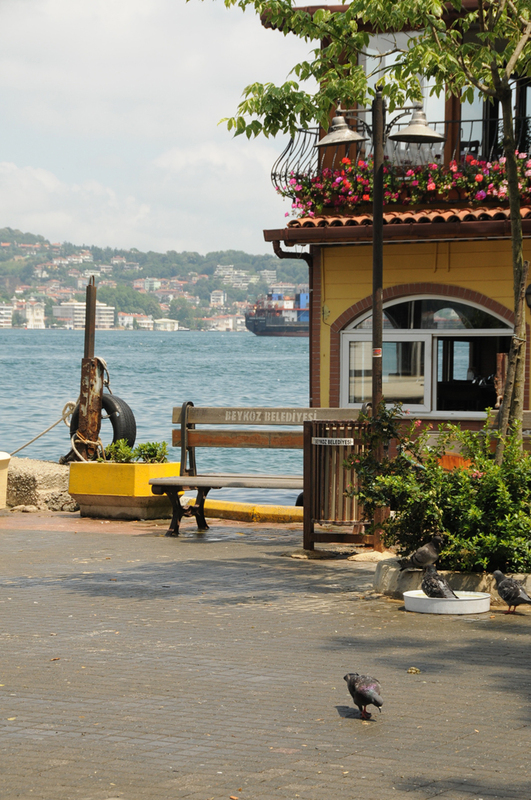 Get on the yellow buses “dolmuş” or take the bus 15 to go to Beykoz. 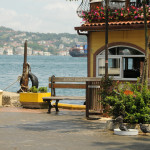 Take the bus 15F to go to Beykoz.